Suntec REIT's 1H18 DPU inline at 48% of our full year estimates. Committed occupancy at its offices remains high with its Singapore offices recording low single digit positive reversions. Retail metrics are also improving with stronger footfall and tenant sales at its mall. Management will continue to reconfigure spaces at the mall to raise NLA and improve its underlying performance. Management reiterated its commitment to a stable DPU. Maintain HOLD with unchanged Target Price of SGD1.94, based on target yield of 5.25%. Prefer UOL Group (SGX:U14, Rating: BUY, Target Price: SGD8.95) for cheaper exposure to the office market. 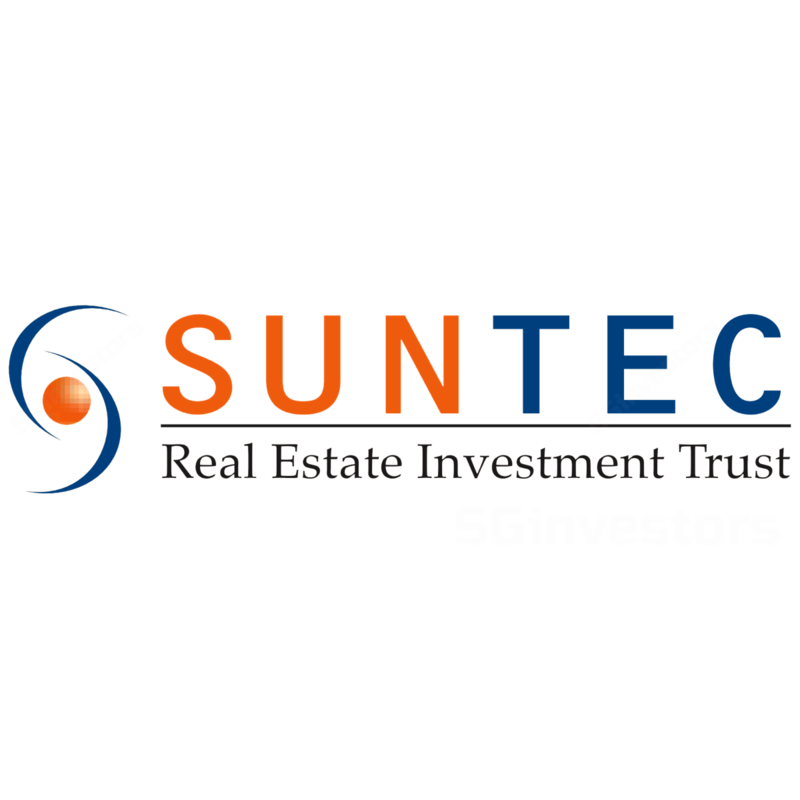 Suntec REIT reported stable 2Q18 DPU of 42%. To fund the upgrading works at Suntec City Offices, property expenses will be increased by SGD1.6m every quarter over the next three years. io. Signing rents at Suntec City Offices were unchanged sequentially at SGD8.95 psf. Co-working operator WeWork has committed to a 10-year lease for 36.5k sf of space and is expected to commence operations in 4Q18. Revenue at Suntec City Offices declined by 5% y-o-y due to transitory downtime with physical occupancy at 94%. Commitment levels remain high at 99.7%. With stronger capital values, management is open to capital recycling opportunities. io. Operating metrics at Suntec City Mall continue to improve with footfall and tenant sales rising 8.5% y-o-y and 5.0% y-o-y respectively. Management continues to see opportunities to enhance its underlying performance with more reconfiguration of spaces at the North Wing, which will increase its NLA by 20k sf (+11%). It will continue to explore similar opportunities that could further raise NLA. io. Stabilisation of the retail market. Cost overruns in Park Mall redevelopment.